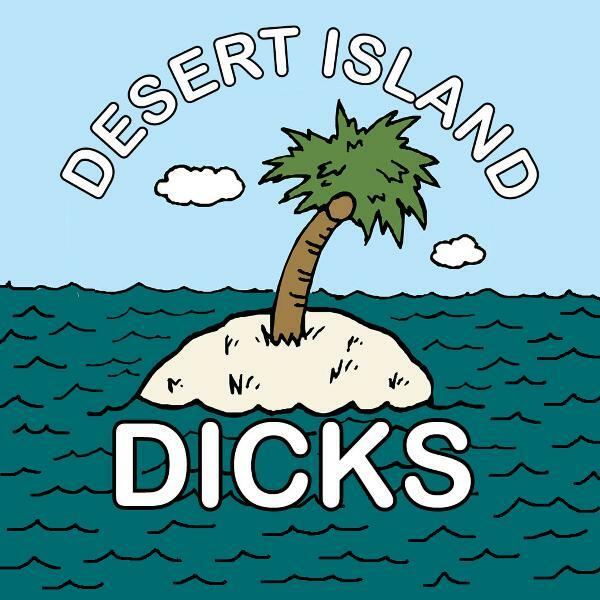 Desert Island Dicks | Listen Free on Castbox. A great podcast. Maturing and getting better all the time. A fun concept with some great guests, all moved along at a nice pace by James Deacon. I can imagine Danny attending this recording with a fedora on and a thesaurus tucked under one arm. think this is my favourite episode so far ..a great way to start the new year. keep up the good work. Jesus this is confusing....sounds like one person's internal monologue!?!?!? Good idea for a pod. Seems to depend heavily on how amusing the guest is, as the host offers very little.